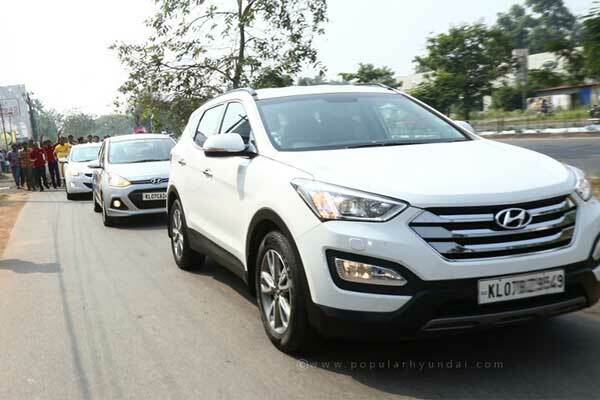 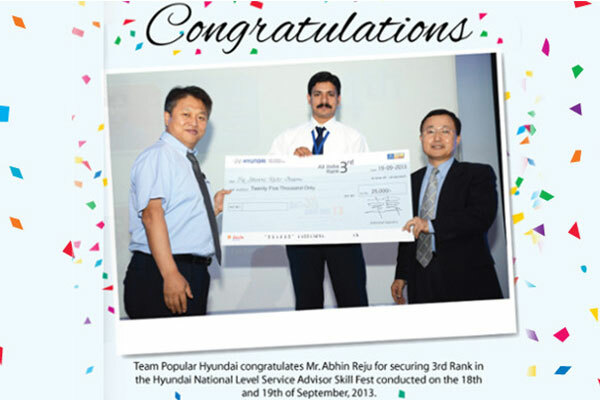 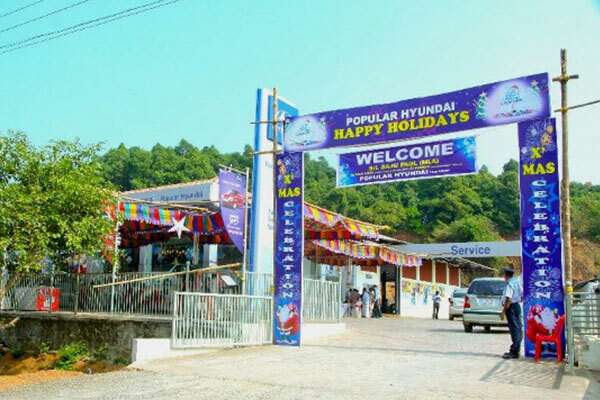 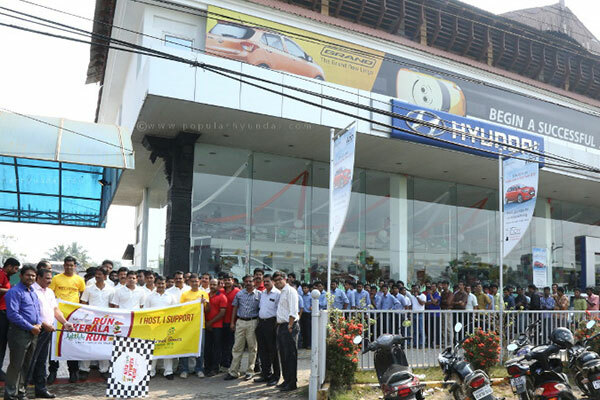 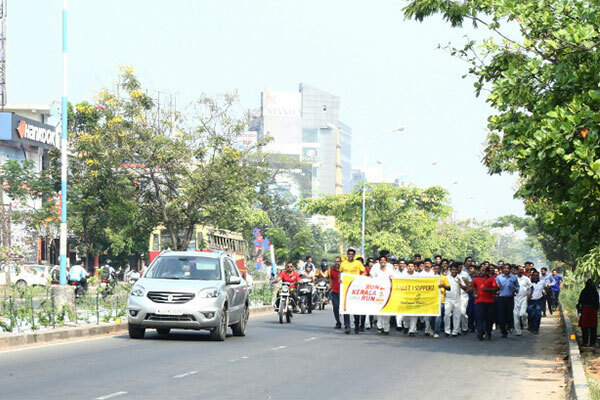 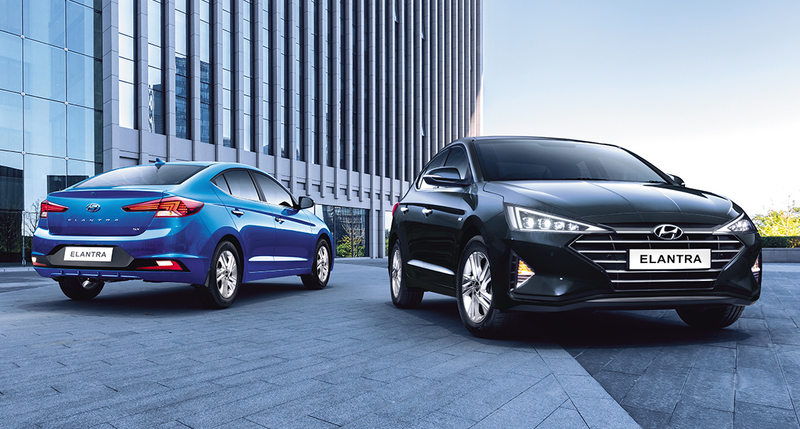 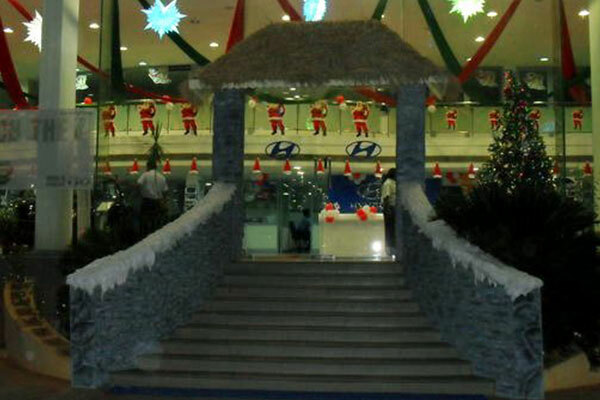 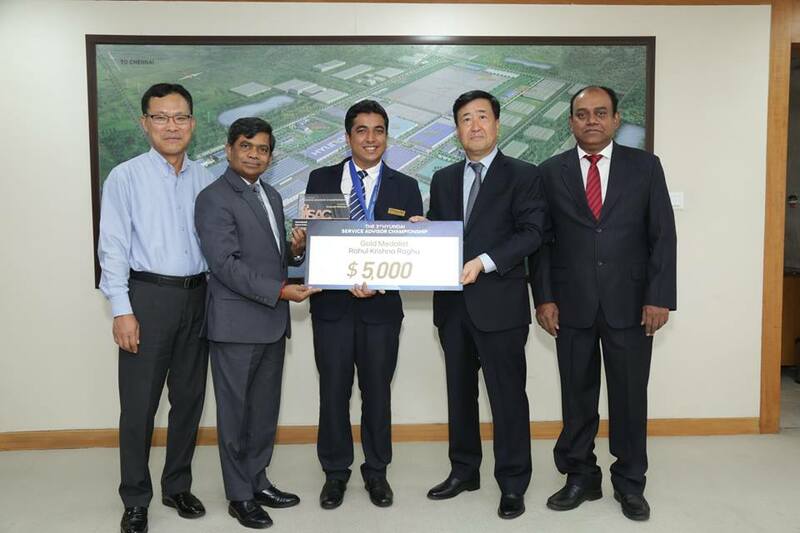 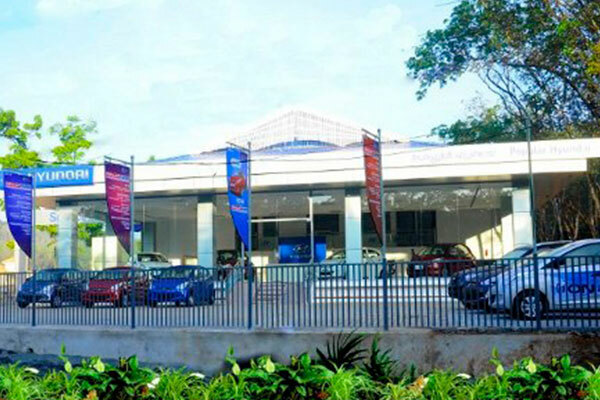 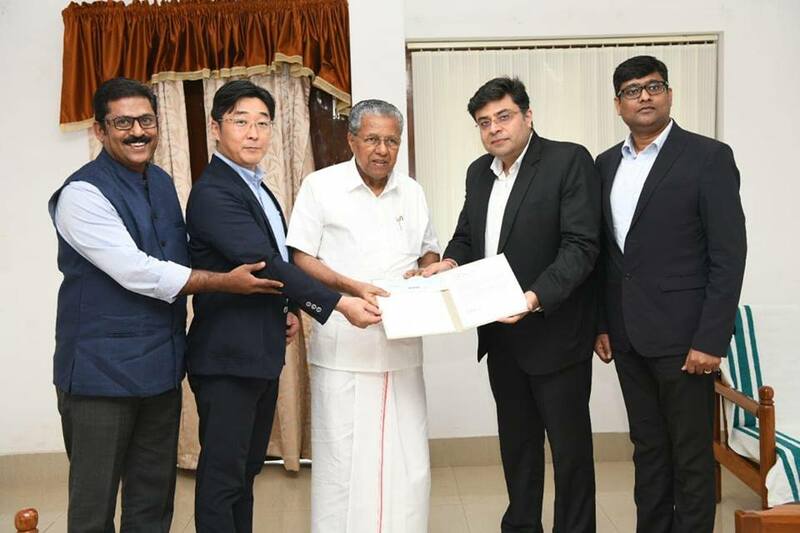 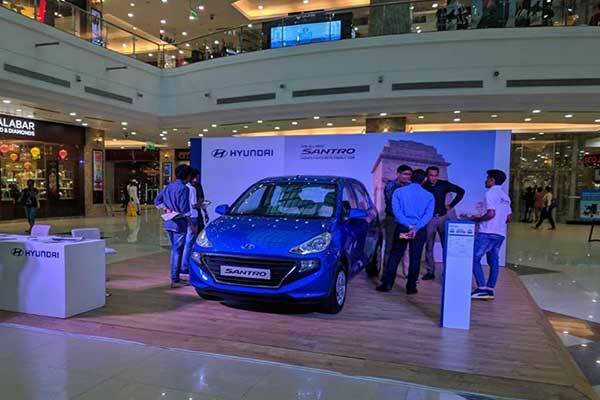 Popular Hyundai and Hmil dealer's supporting Chief Minister relief fund. 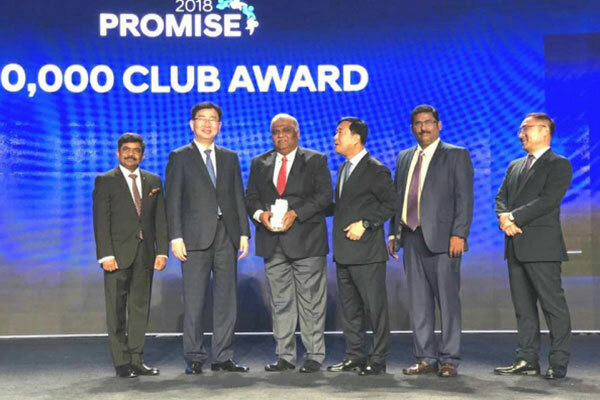 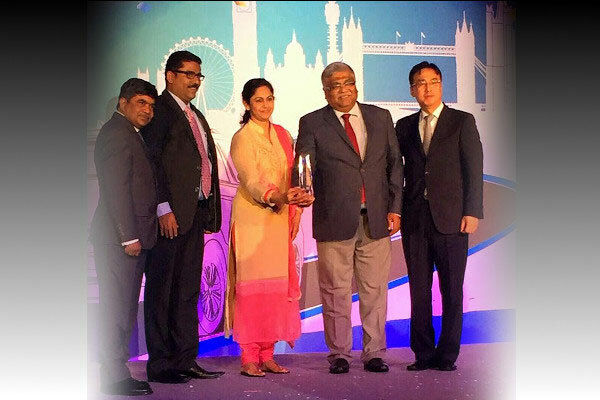 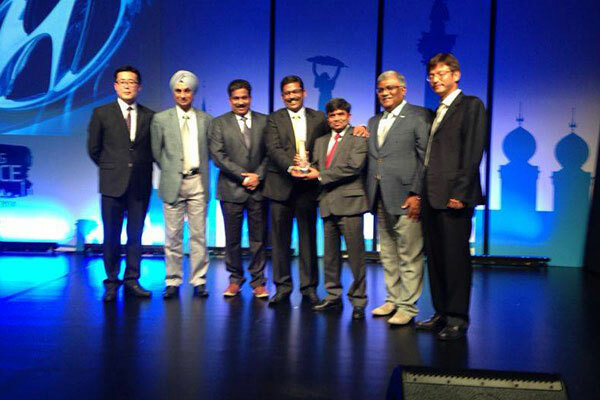 Saju K. Thomas, Managing Director - Popular Group And Sujith Chandran, Ceo - Popular Hyundai Receiving The Most Coveted 10,000 Club Award From The President Of Hyundai Motor Company, Korea At The Glittery Award Nite In Chiang Mai. 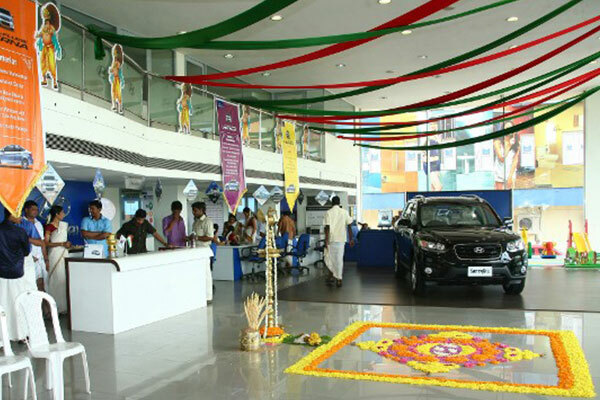 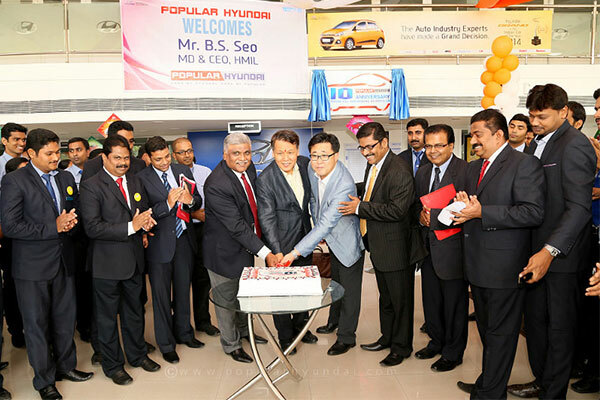 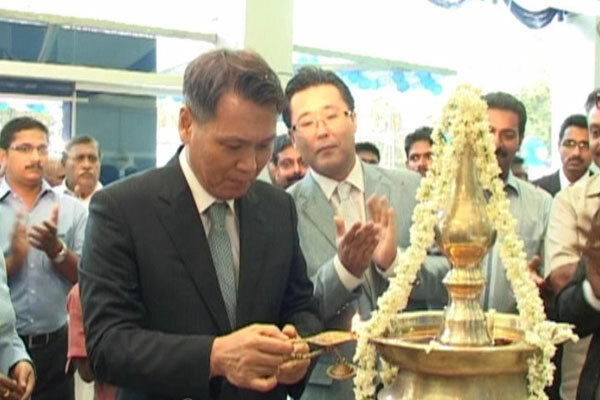 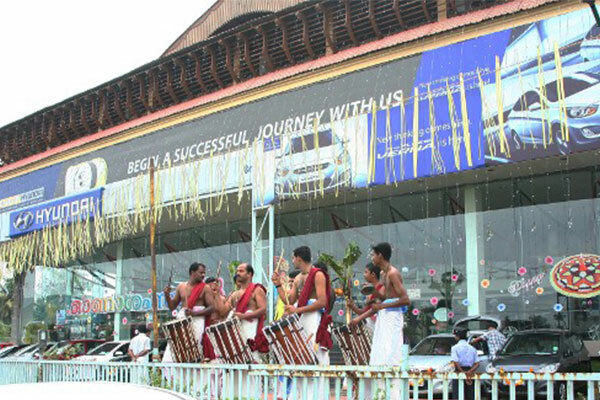 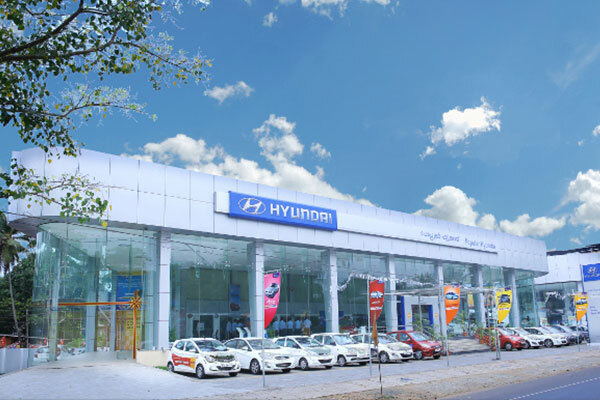 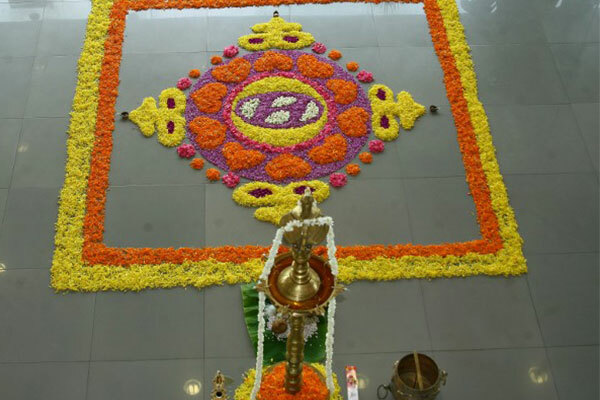 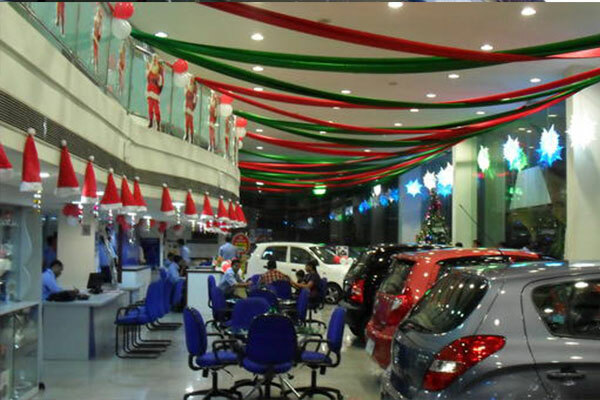 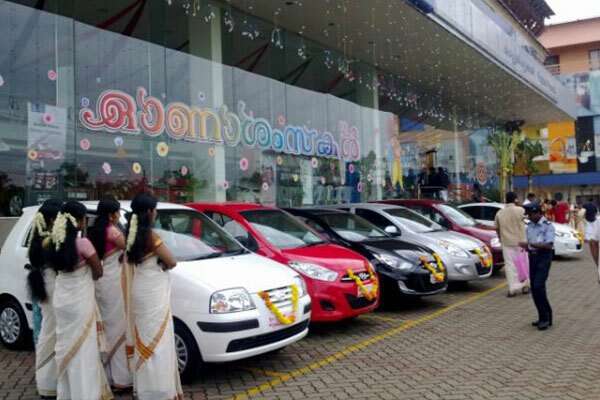 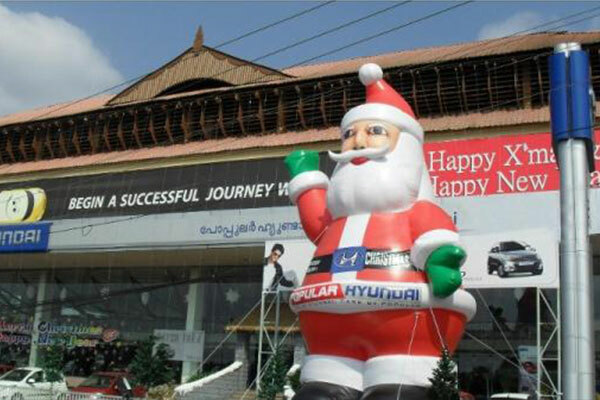 Inauguration - Calicut Showroom by Mr. B.S Seo, Managing Director, Hyundai Motor India Ltd.